While second-placed Napoli have 67 points and are six clear of third-placed Inter Milan, Atalanta climbed to fifth with 56 points. They are level on points with AC Milan in fourth and one ahead of sixth-placed AS Roma with five games to play. 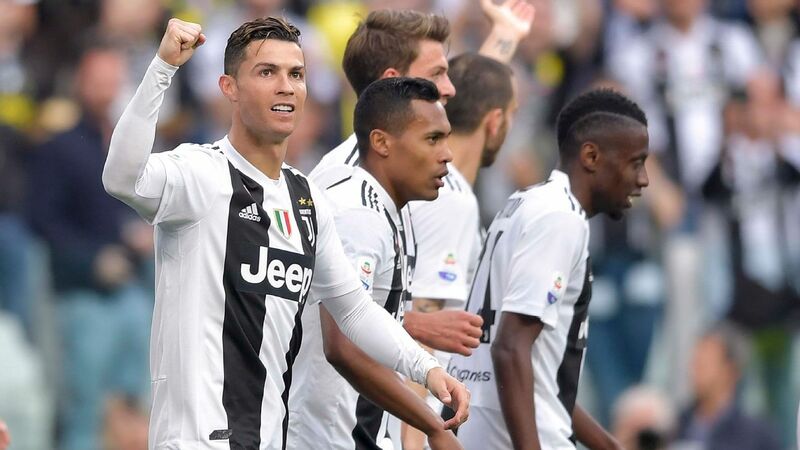 Juventus created history with an eighth successive Serie A title, clinched by a 2-1 win against Fiorentina. 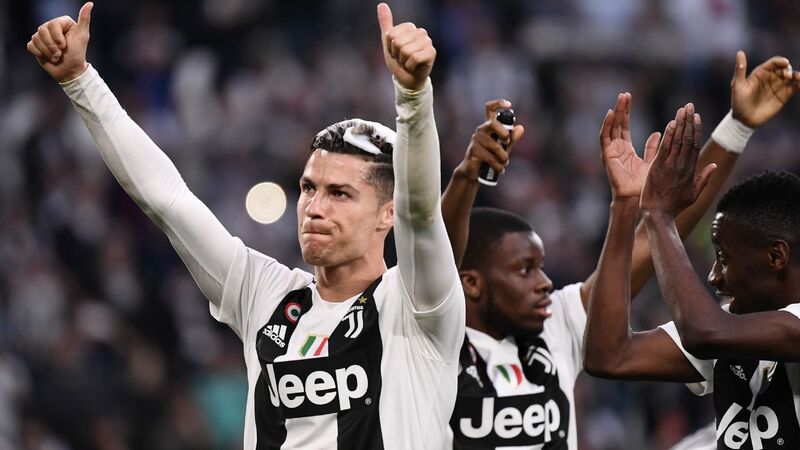 Along the way, Cristiano Ronaldo carved himself a little slice of history. In France, a Kylian Mbappe hat-trick helped PSG seal their eighth Ligue 1 title with a 3-1 stroll against Monaco.